Within the project “PROACTIVE LOCAL SELF-GOVERNMENT AND PARTICIPATION OF CITIZENS” 14.12.2017. we organized a seminar on “Proactive access to information in local self-government”. The seminar was dedicated to local officials, Municipal administration officials, representatives of the civil sector and the media. public policy researcher from the Institute of Alternative, Ana Đurnić. 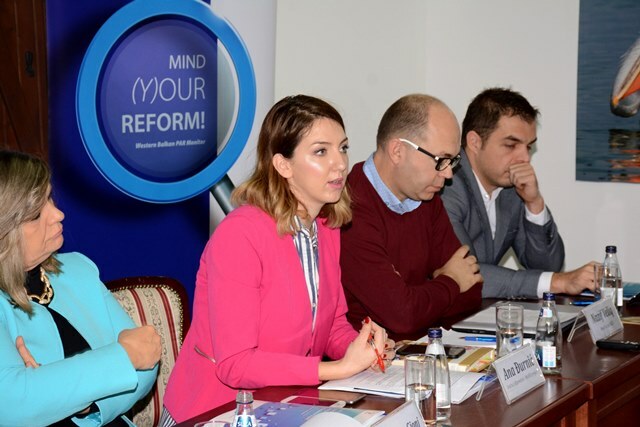 The project is financially supported by the European Union and the Embassy of the Kingdom of the Netherlands within the framework of the Weber Platform – Project for Improving the Capacity of Civil Society in the Western Balkans for Monitoring Public Administration Reform.